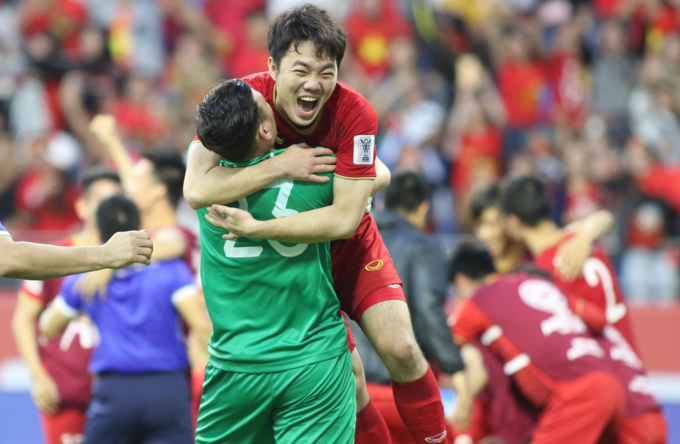 Dang Van Lam signed a three-year contract with Muangthong United earlier this year, becoming their most expensive goalkeeper ever, while Luong Xuan Truong has joined Thai champions Buriram United on a one-year loan. 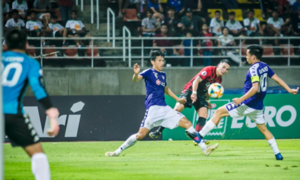 Buriram United dominated the XI with three players, while Muangthong United had two. 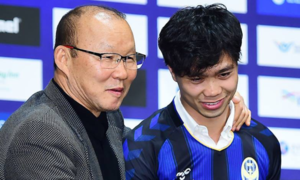 In February, another Vietnamese player, forward Nguyen Cong Phuong joined South Korea’s Incheon United FC on a one-year loan. 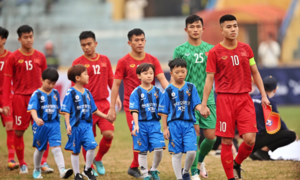 The best ASEAN XI chosen by Thai League 1 include defenders Zaw Min Tun (Chonburi FC), Rudolof Basna (Sukhothai FC), Marco Casambre (Chainat Hornbill), midfielders Stephan Palla (Buriram United), Sithu Aung (Chonburi FC), Amin Nazari (Ratchaburi Mitr Phol FC), Soukaphone Vongchiengkham (Chainat Hornbill FC), and forwards Aung Thu (Muangthong United) and Javier Patino (Buriram United). 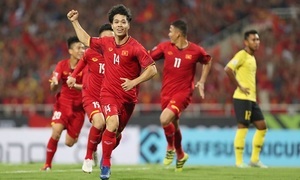 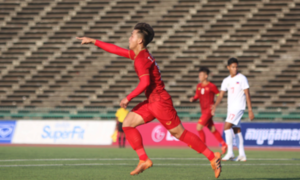 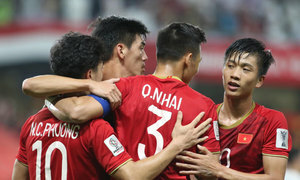 Vietnam won the Southeast Asian championship, AFF Cup, in December, and reached Asian Cup quarterfinals last month.